We are delighted to announce the release of the 2019 data update 1 of the Cambridge Structural Database (CSD). The total size of the CSD now contains over 977,000 unique structure determinations and over 994,000 entries with 20,808 new entries added in this data update. The breadth of the CSD, as it gets closer to the 1 millionth structure, can be seen by these two structures from the 2019 update 1. Guo et al. have reported a dysprosium metallocene structure (CSD refcode LIRWUH, https://dx.doi.org/10.5517/ccdc.csd.cc207qjj), one of 4,150 dysprosium structures in the CSD. This single molecule magnet shows a magnetic hysteresis above liquid nitrogen temperature, a previous limitation for the application of these materials. This pharmaceutical co-crystal (CSD refcode YIPMIW, https://dx.doi.org/10.5517/ccdc.csd.cc20pzg5) is of the antibiotic drug dapsone with polyethylene glycol. Chappa et al. have investigated if these unusual organic polymer conformers could aid fine-tuning physicochemical properties. Announcing the first 2019 Cambridge Structural Database (CSD) data update! This data update means the CSD now contains 957,868 unique structures and 973,630 entries (CSD version 5.40) – an increase of more than 57,000 entries from last year. We are currently on course to reach a million structures by summer 2019 and you can now monitor progress and see the latest number of structures on our homepage! 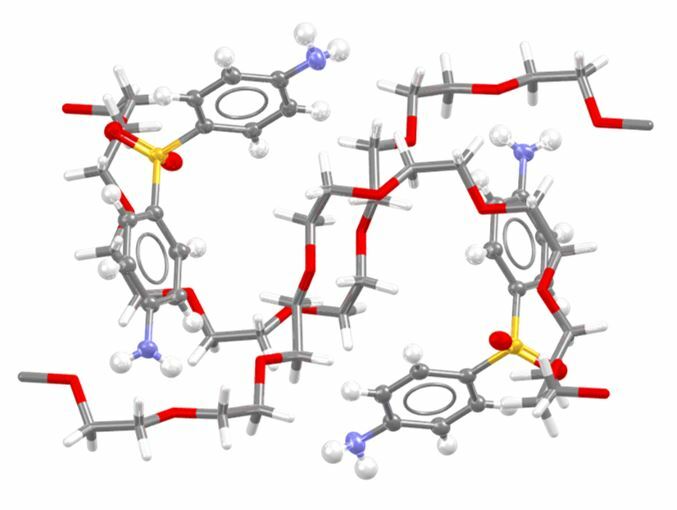 Used by scientists worldwide, the CSD provides the complete crystal structure database for chemists working with organic and metal-organic compounds. CSD refcode OFATAT (https://dx.doi.org/10.5517/ccdc.csd.cc1pjn2y) is a new entry in this latest release. CSD refcode OFATAT is one of many fascinating new entries in this release. 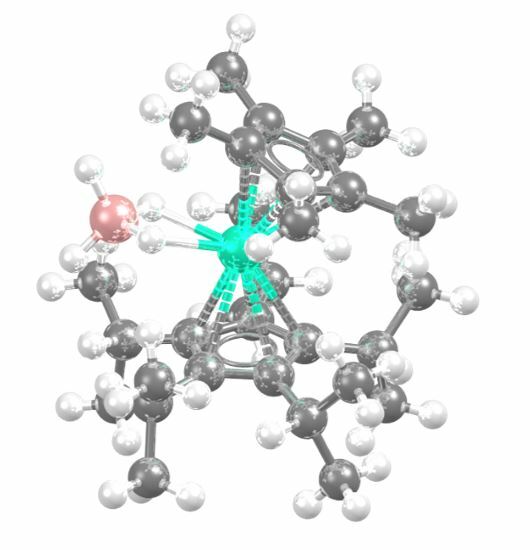 This structure is the amazing “most complex molecular knot to date” which has one continuous 324-membered molecular ring with nine alternating crossings! This data update also comes with our 2019 software update, you can find out more about this in our latest blog post – "2019 CSD Release: A New Beginning"
Let us know if you have any feedback or questions about the latest software and data update. As always, we are available via e-mail at support@ccdc.cam.ac.uk or through our CCDC social media channels (Facebook, LinkedIn and Twitter).